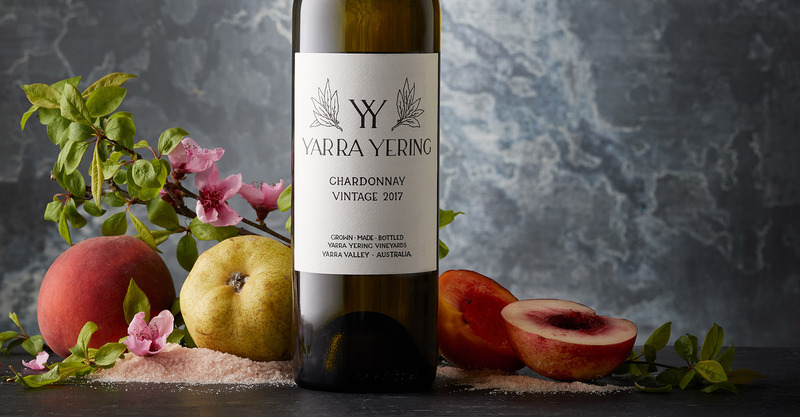 Yarra Yering is one of the oldest and most beautiful vineyards in Victoria’s Yarra Valley with 28 hectares of vines located at the foot of the Warramate Hills. 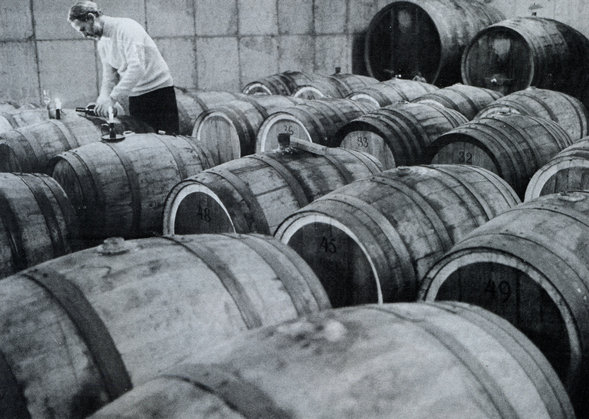 Established in 1969 by Dr Bailey Carrodus, the 1973 vintage saw production of the first vintage of Dry Red Wine No. 1 and Dry Red Wine No. 2. 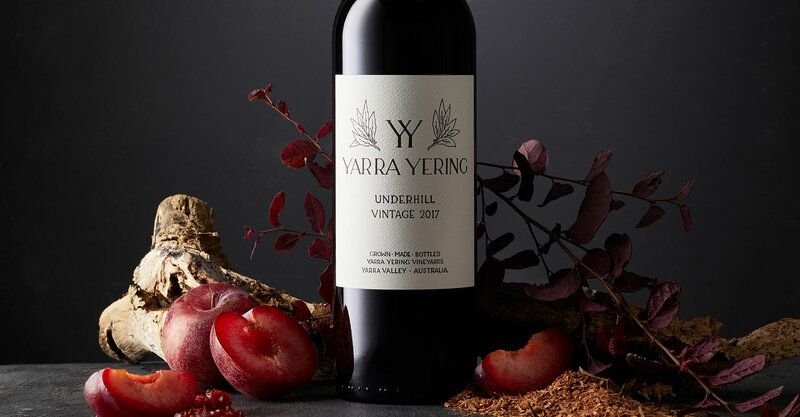 Yarra Yering quickly gained an international reputation for quality and individuality and paved the way for other Yarra Valley wineries. We invite you to explore our wine and discover more about our history, our present and our future. A long-established and perfectly situated winery is reaping the full benefits of its 45-year- old vines. 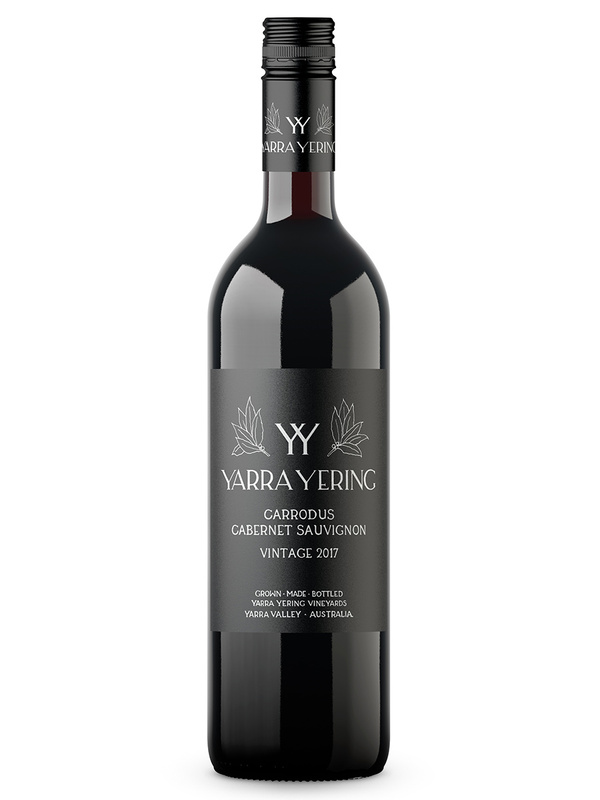 All the wines are well made, the Shiraz providing further proof (if such be needed) of the suitability of the variety to the region. 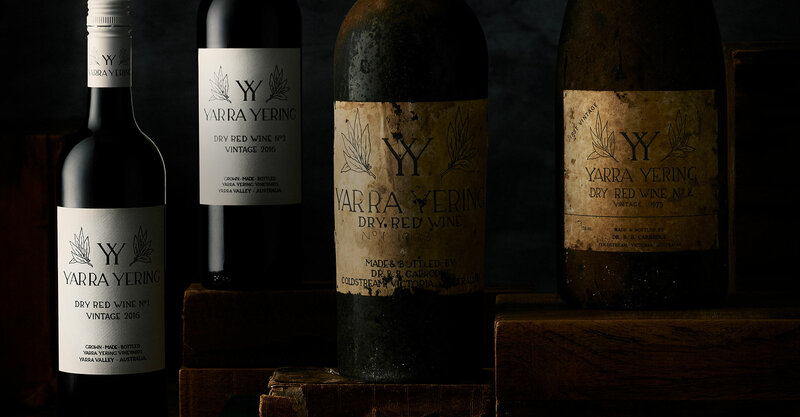 In 1973 Dr Bailey Carrodus released the first commercial vintage of wine from the Yarra Valley since 1923, Dry Red Wine No.1, a Bordeaux inspired blend and Dry Red Wine No.2, a northern Rhone blend. The wines reflect this highly individual man, the site he chose so carefully, and the vagaries of the seasons in which they are produced. 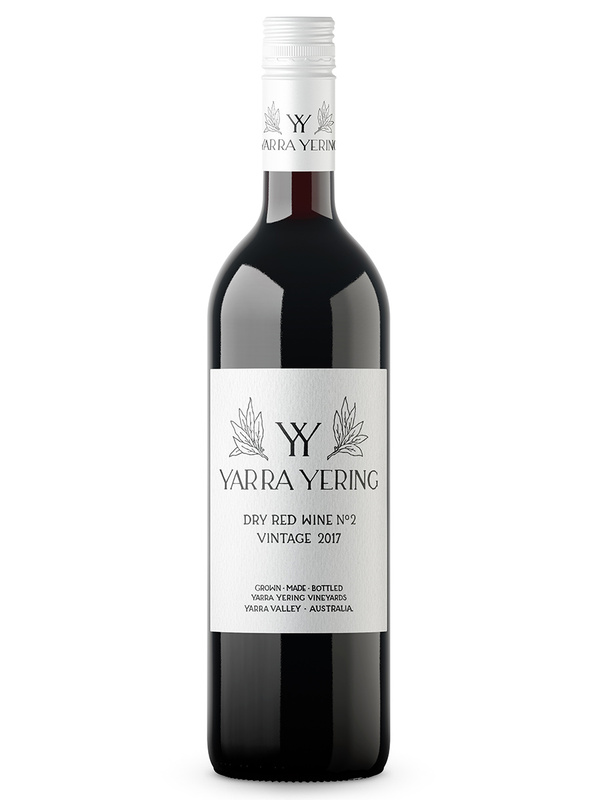 He named his vineyard Yarra Yering and it quickly gained an international reputation for quality and individuality. For the next 35 years Dr Carrodus made his wines to great critical and commercial success. 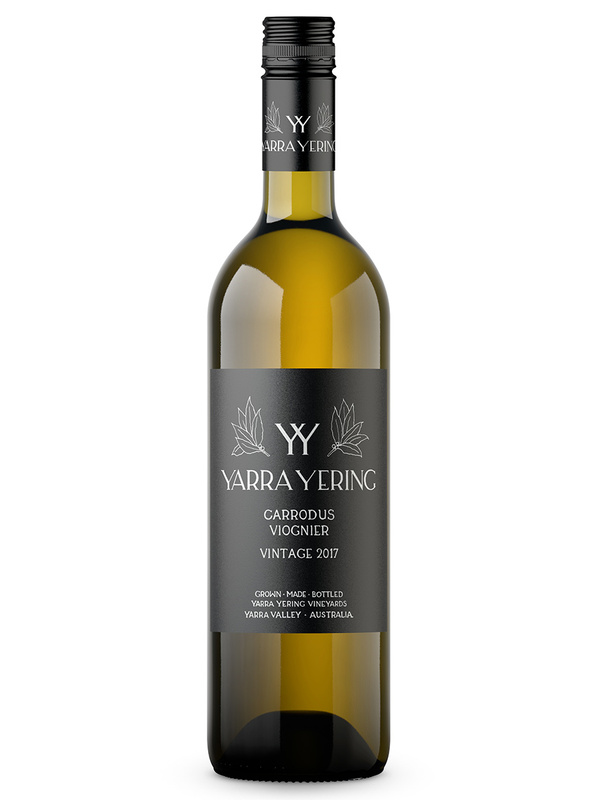 One of the first wineries in Victoria, Yarra Yering produces elegant, complex and powerful wines. 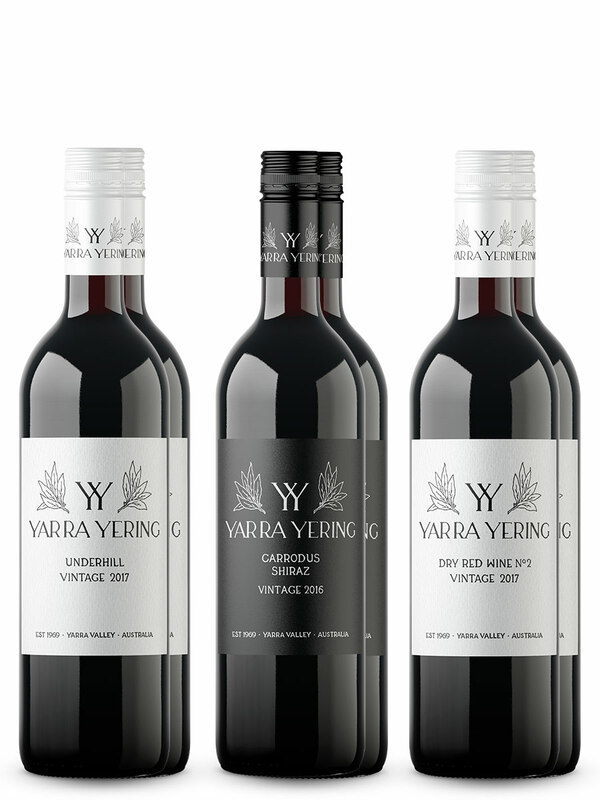 Approachable as young wines, they have the ability to develop in the bottle for many years. 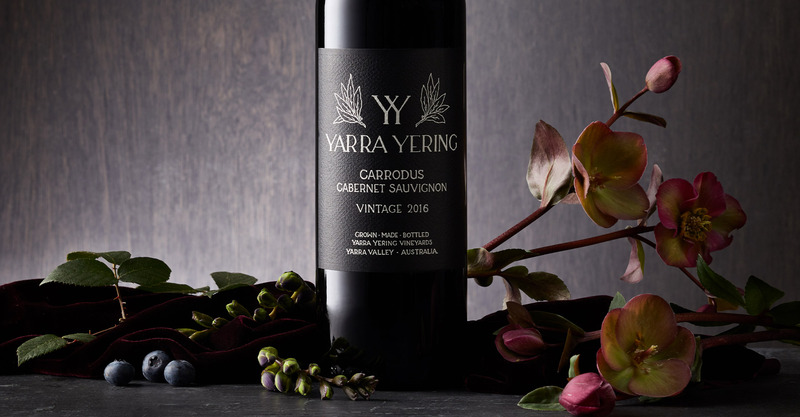 Today, Yarra Yering winemaker Sarah Crowe (James Halliday’s 2017 Australian Winemaker of the Year) honours the tradition started by Dr Carrodus. 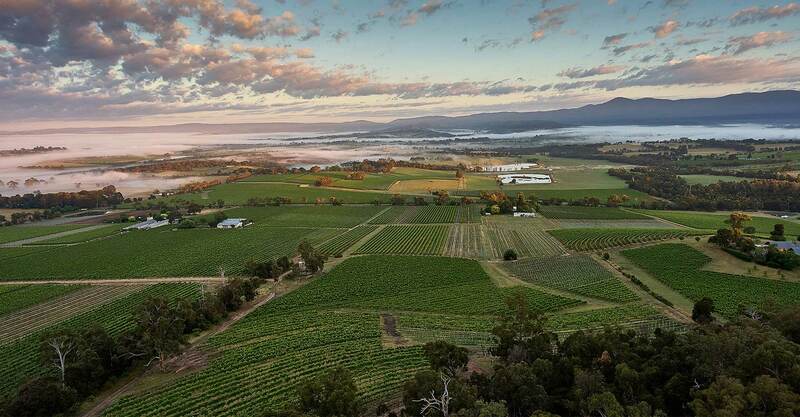 No tour of the best wineries in the Yarra Valley is complete without our unmissable cellar door experience, where you’ll taste some of the area’s most iconic wines. 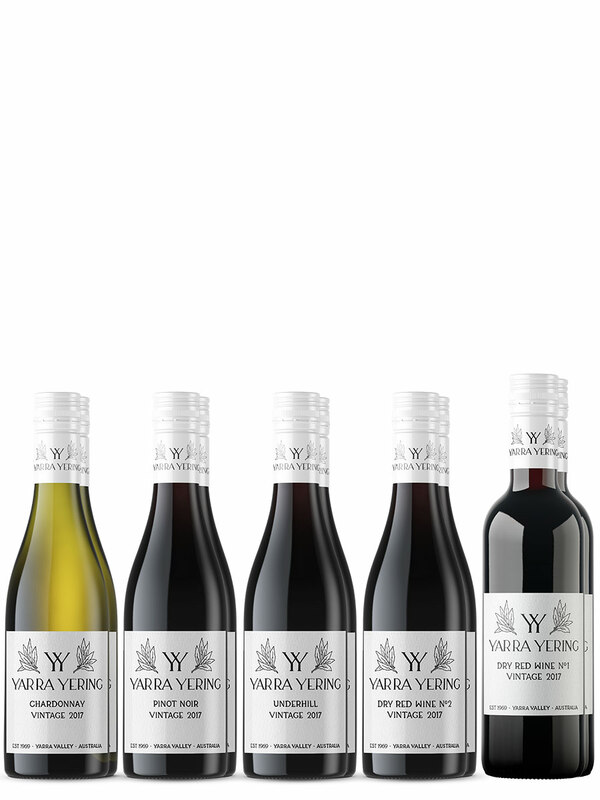 We offer an extensive tasting of some of the region’s most iconic wines at our Yarra Valley winery. 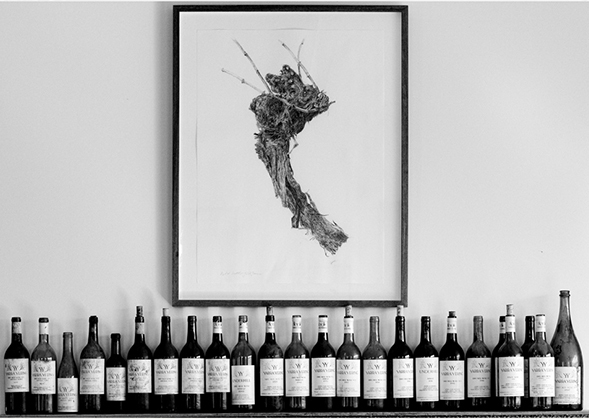 The cellar door is open seven days a week with some of Australia’s most iconic wines on tasting. 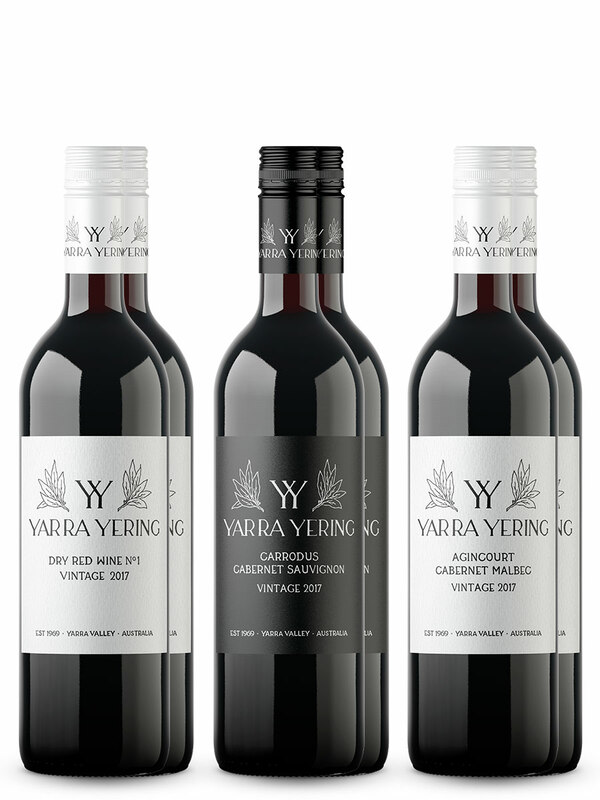 Please call 03 5964 9267 or email info@yarrayering.com for more information. 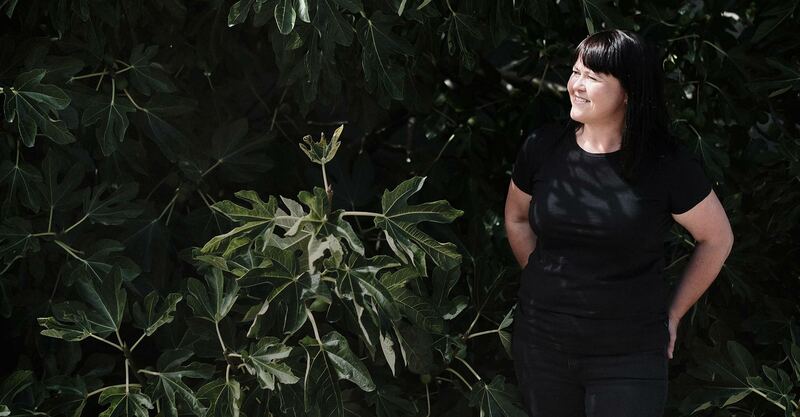 Have you discovered Warramate Wines?